It is a question we get all the time. What kind of business entity should I use for my new company? To answer, we must first highlight the different business entities founders can select for starting their new business and then outline some important questions to ask when choosing the right entity. There are four main types of business entities that founders typically choose from: (1) C-Corporation; (2) S-Corporation; (3) Limited Liability Company (LLC); and (4) Limited Partnership (LP). In selecting one of those four entity structures, there are many factors to consider. As a founder, ask yourself the following to help determine which entity structure is best for your business, being mindful of some of our tips related to each. This answer should always be yes and each of the above entity structures provides limited liability for the owners/investors. Sole proprietorships and general partnerships are entity structures that do not provide limited liability and therefore are generally not recommended. Do you want profits and losses to pass through to your personal income tax returns? If the answer is yes, then a C-Corp is typically not the right entity for you and you need to either be an S-Corp, LLC or LP. Will all of the parties be actively involved in management? The answer for founders is almost always yes. You are the business so of course you are going to manage it. In each of the four structures referenced above, a business attorney can ensure that you maintain management control, throughout your fundraising endeavors. This is usually the million-dollar question (pun intended). The amount of capital needed isn’t as integral to the entity selection as the next question that asks about where that capital is coming from. How much will be raised from third parties? Debt or equity? Likely sources? Next to the answer in question 2, the answer to this group of questions will determine entity type and structure as much as anything else. Depending on the amount of money you need (question 4), you might be able to finance through friends and family only, or you may have to start there and then look angel investors or venture financing as your needs grow. Generally, unless you are launching an investment fund, you probably aren’t going to be a Limited Partnership. Therefore, your business will either be an LLC or a corporation (C or S, the difference between the two designations is the tax treatment). However, since the owners of equity in an S-Corporation can only be US residents (limited exceptions do apply), if any of your investors are going to be investing through an entity, which is likely, then your business will need to be either an LLC or C-Corporation. Both LLCs and C-Corps allow you to raise funds through issuances of equity or debt, and the mechanics of each are similar. In addition to the tax treatment, one place where things vary between the two entity types is structuring equity compensation for employees, but that topic deserves its own post. Is there a form of entity that the funding source prefers or, alternatively, would avoid? If you are in a position where you know what type of entity your prospective investors want, then this question becomes an important consideration and you’ll likely end up structuring your business the way your investors want. That said, regardless of the entity structure initially chosen, you can always change your entity type as you move forward in the process. Regularly founders form their businesses as LLCs because of the increased flexibility that structure provides, knowing they can always change later (i.e. conversion) if needed for business, tax or investor reasons. How much flexibility is required for structuring ownership and management? Flexibility is a key difference between corporations and LLCs and LPs. Corporations must be governed by a board of directors, and the board of directors must designate officers to manage the day-to-day operations. The stockholders must approve certain major decisions of the company. Default management in an LLC depends on the state of formation, but in most cases is initially vested in the members (equity holders). The members can then delegate management to one member or a single manager or a board of managers. The members must approve certain major decisions. Management in an LP is initially vested in the general partner(s). The general partner(s) may delegate management and officers but do not need to. Certain major decisions have to be approved by the limited partners. Being mindful of and ultimately answering these questions, preferably with business counsel and related tax and other advisors, will help lead you to selecting the appropriate entity structure for your business. If you are like most founders, your focus is on building your business and not worrying about how to put it together from a legal standpoint. 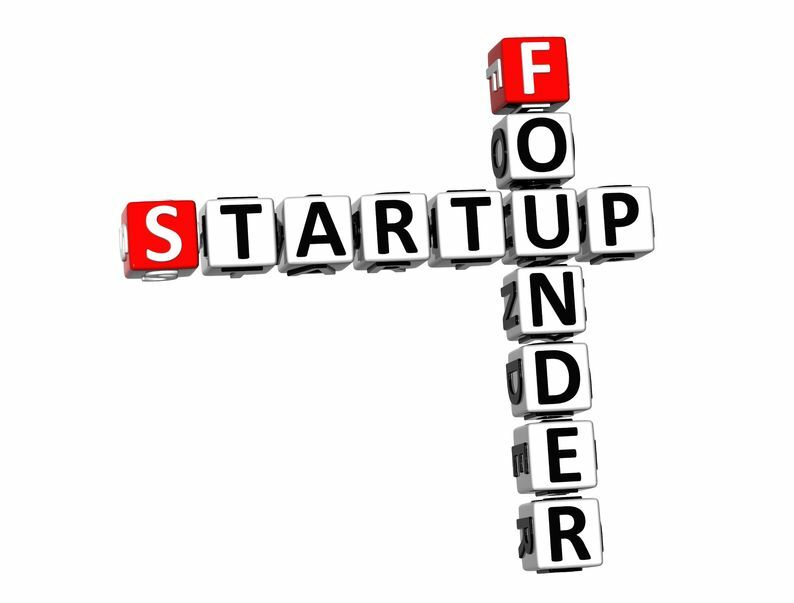 Nevertheless, an educated founder is typically a more successful founder. So, even if you retain experienced business attorneys who can help answer those questions and walk you through the pros and cons of each, founders are best served when providing valuable input into what will ultimately be the right entity for your business. Founders’ Friday is a series published by attorney Brian A. Hall of Traverse Legal, PLC d/b/a Hall Law on Fridays dedicated to legal considerations facing founders and start-ups. This week’s post contributed by corporate and securities attorney Stephen M. Aarons.